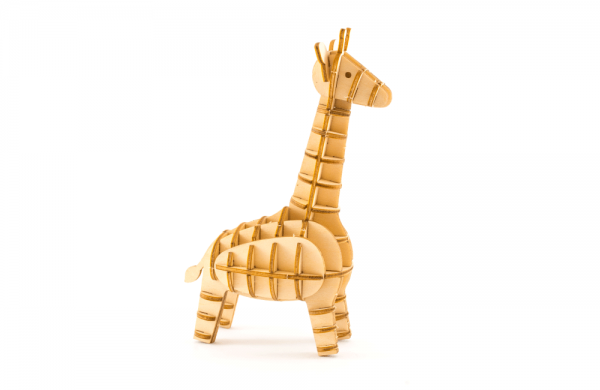 A charming Giraffe for your desk! The Ki-Gu-Mi Giraffe is a cute replica of its much bigger real-life counterpart! It’s perfect for all safari appreciators, and the long neck can hold your favourite jewellery! Ki-Gu-Mi fun fact: Giraffes don’t need a lot of sleep. An adult giraffe can get by on just 30 minutes of sleep a night!